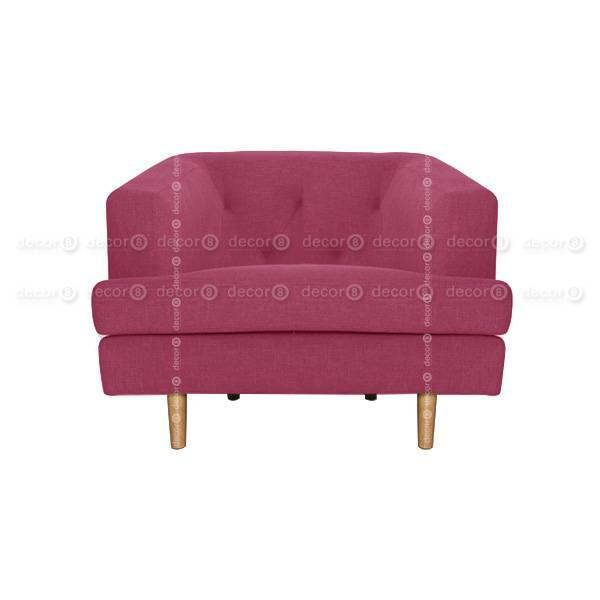 The Decor8 Albert Fabric Lounge Chair and Single Seater Sofa is an elegant statement piece for your living room. The higher back and naturally sloping armrest makes this sofa super comfortable for lounging. Simple and understated, it works in both modern and contemporary living spaces. Upholstered in fine cotton blend - the cover is both hard-wearing, elegant and finished in a variety of colors.